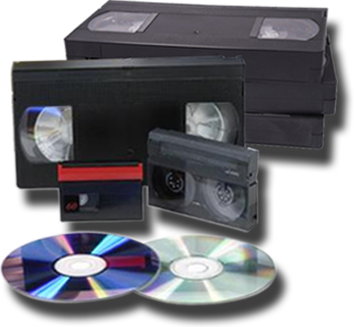 VHS/MiniDV/VHS-C/8mm/Beta … Any Tape, Any Size, We Can Digitize It. Any Tape, Any Size, We Can Digitize It. We would love to digitize that for you! So feel free to bring in your VHS, MiniDV, Beta, Hi8, Digital8, or any other dusty tape you have lying around! 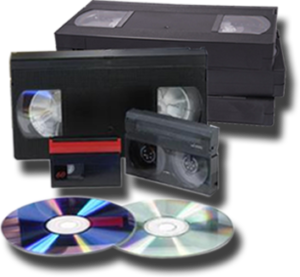 Your Video Tapes aren’t providing any enjoyment while sitting locked away in the attic. They are meant to be viewed again and again by the whole family! Want your home movies on a Flash Drive or Hard Drive? You got it. A brand new set of DVDs is only a phone call away.